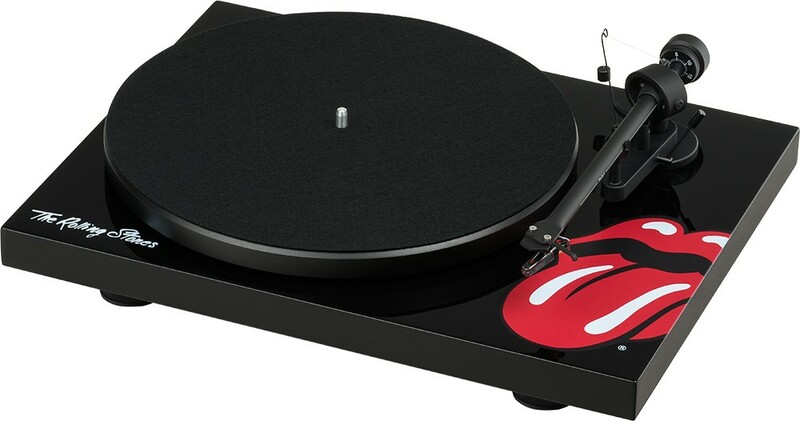 In line with the recent Artist Series of Pro-Ject turntables, Pro-Ject have announced a new limited edition Rolling Stones turntable. Earn 329 loyalty points when you order this item. 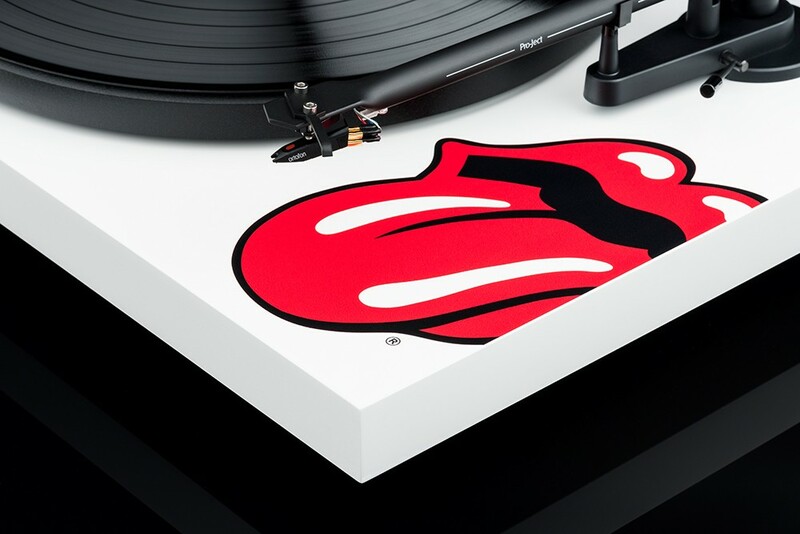 Pro-Ject Rolling Stones Turntable resulted from a wonderful collaboration between Pro-Ject Audio Systems and the longest active band in the world, The Rolling Stones. 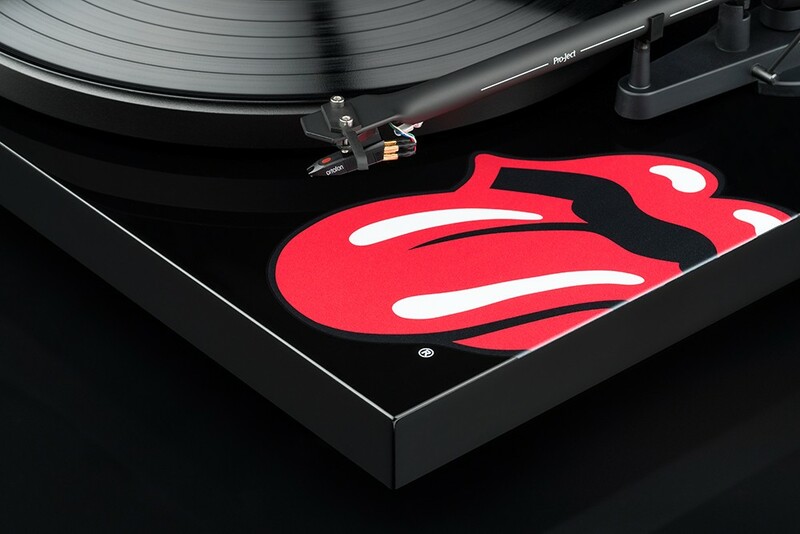 The Rolling Stones Recordplayer has the distinctive Rolling Stones logo on it, making it unquestionable as a true collector‘s item for any fan of the band! 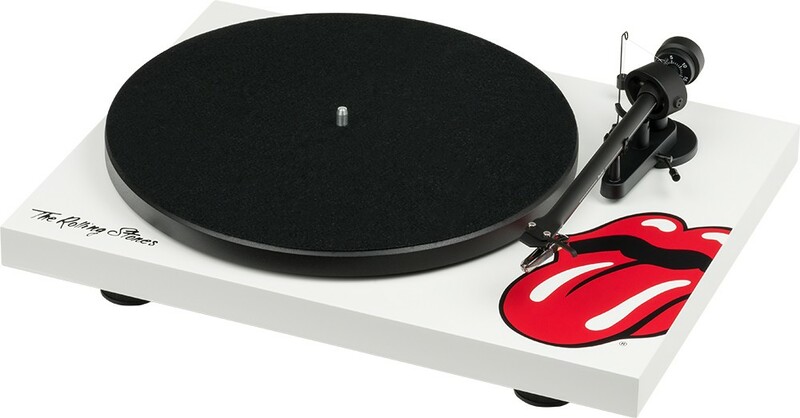 This beautiful turntable is available in high gloss black as well as high gloss white and is a limited edition! 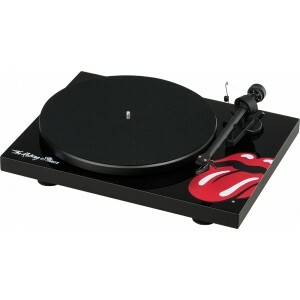 The supplied cartridge is premounted and comes from the highly acclaimed Ortofon. 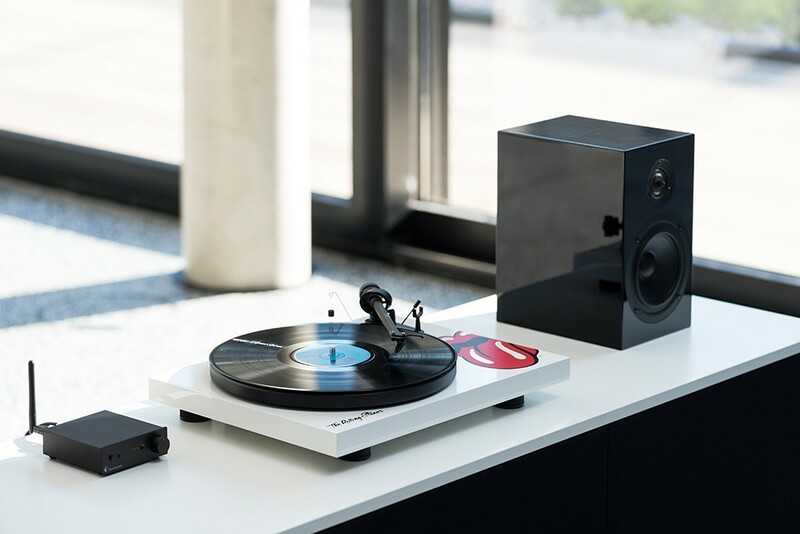 The OM10 is a guarantor for audiophile playback and sound.